Do you need your PC repaired or have a laptop gathering dust that you no longer use because it's not working? Computer Doctor can diagnose and repair any issues with your computer or laptop with our professional repair service. Having issues with your Computer or Laptop? At Computer Doctor we strive to produce the highest quality work for customers. We are a fast and reliable company that is willing to push that little extra to get the job done. We don't just offer repair services, we also give advice and guidance on all the latest technologies that is out there. 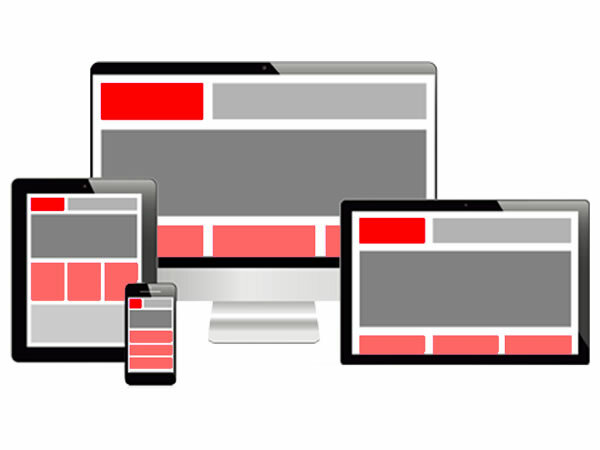 At Computer Doctor Web Design we offer effective website design services, responsive websites. website redesigns, web development, ecommerce web development and affordable website creation at realistic prices. We develop professional and well-designed budget websites, custom built for all types of organisations. Computer Doctor are specialists in laptop & tablet screen replacements. 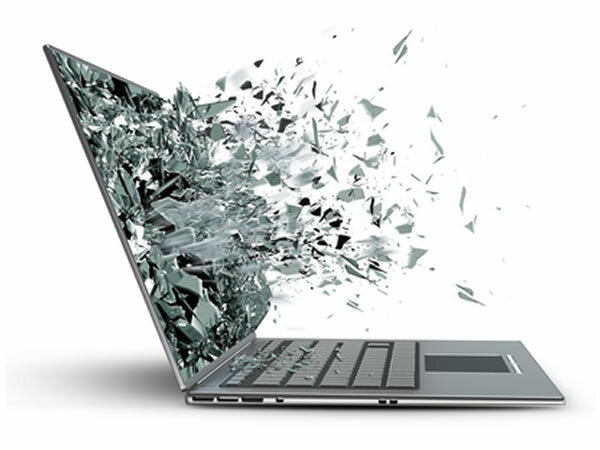 You don't have to worry any longer if you crack your laptop screen as we can replace any laptop manufacturer screen, including capacitive screens (touch screens). 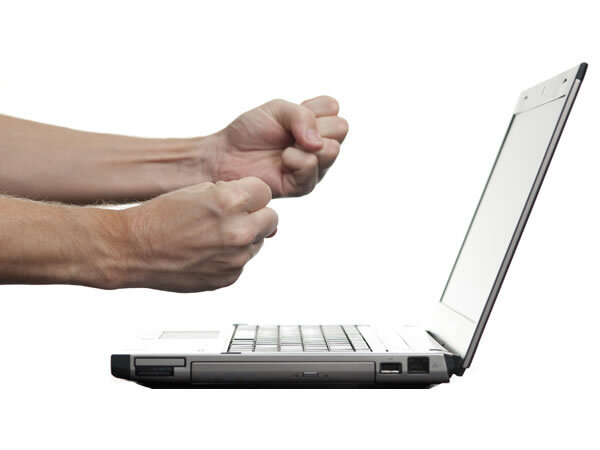 All of our replacements are handled with care, and we treat each laptop like it was one of our own. Computer Doctor operate a PC Computer & Laptop repair service where we will come and pick up your PC or Laptop. We will travel anywhere within the Somerset or Dorset regions. If you live just outside of these counties, please contact us, as we may still be able to assist. Call Computer Doctor on 01935 411 226 or send us an email. © Copyright 2019 Computer Doctor. All Rights Reserved.